Don’t care about a certain temp? Like your coffee, non high-tech? 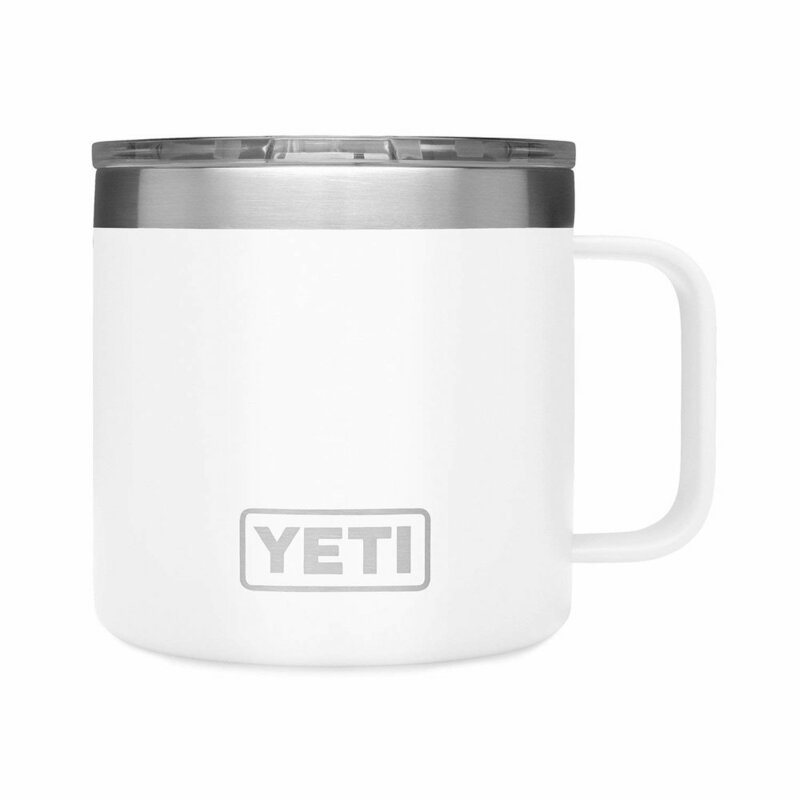 This cup will keep your coffee warm until dinner and is still cozy like a mug. Russell made me a pour-over every morning until our friends gave us this. We LOVE it. Our favorite coffee in the world (and Lord knows we’ve tried just about all of it) is made at home in Nashville, TN. Join their subscription and never wake up without coffee ever again. We just got these in Burgundy glasses in LA and I now want them in Nashville too. They’re dreamy. Because every glass deserves a decanter, even if it came from a box. I’m talking wine cellar, likes to compare vintages kind of person. Oh and If they have a cellar you might want them to chip in on this gift for themselves. I don’t actually have this, but it is on my wish list. 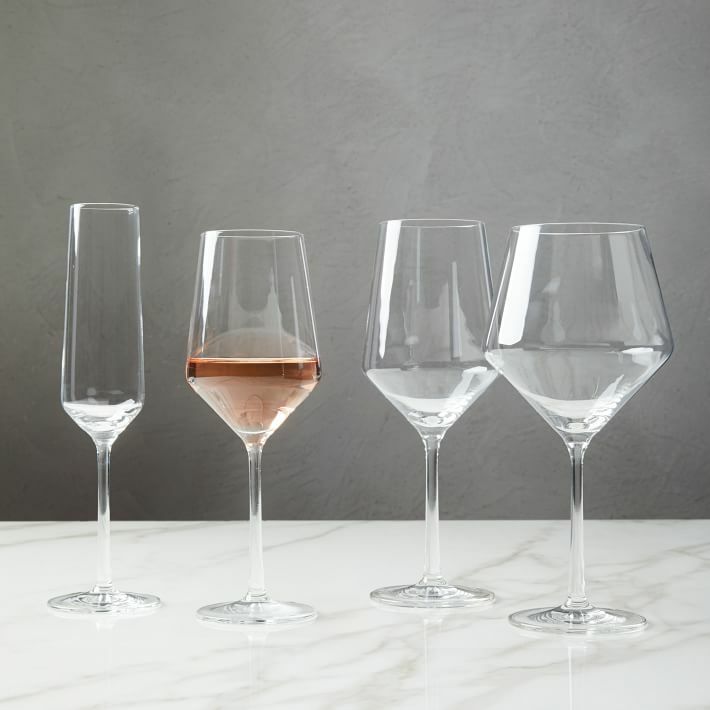 Aerates & removes sulfites? I’m here for it. This is a perfect stocking stuffer or addition to a bottle of wine for a great gift anyone will love.